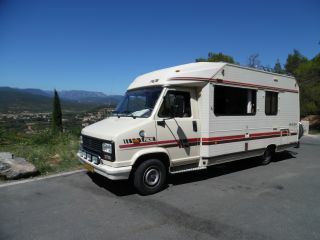 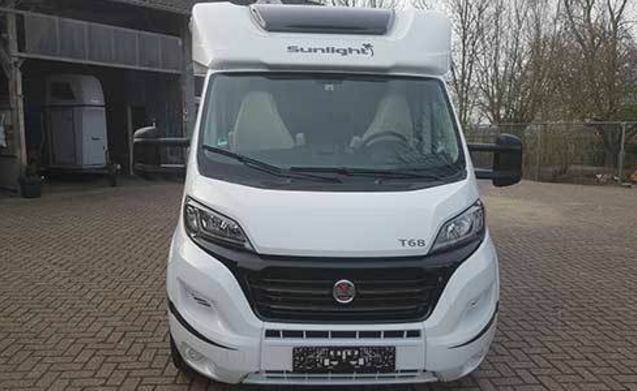 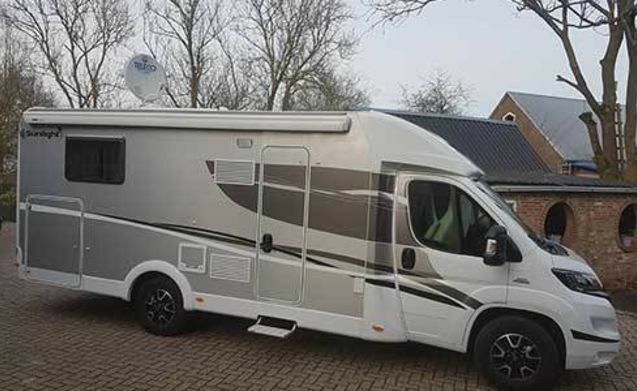 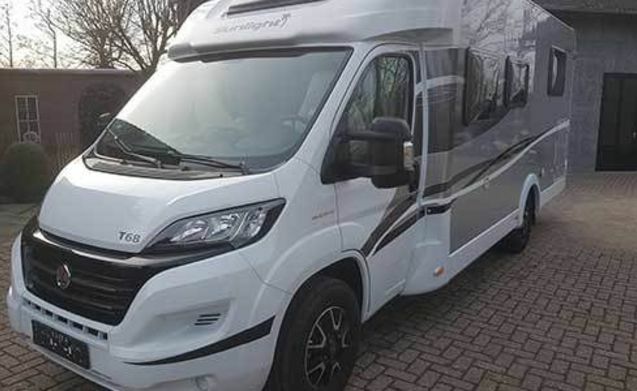 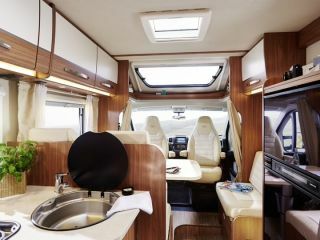 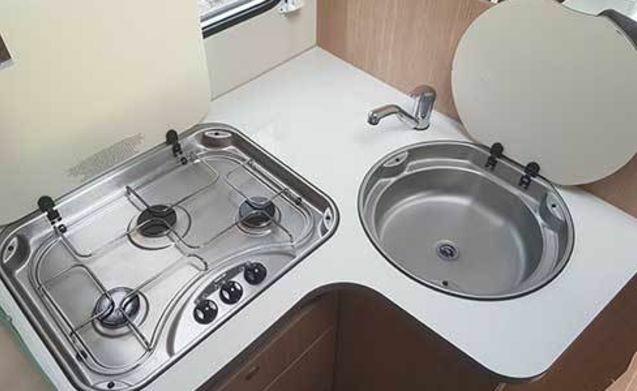 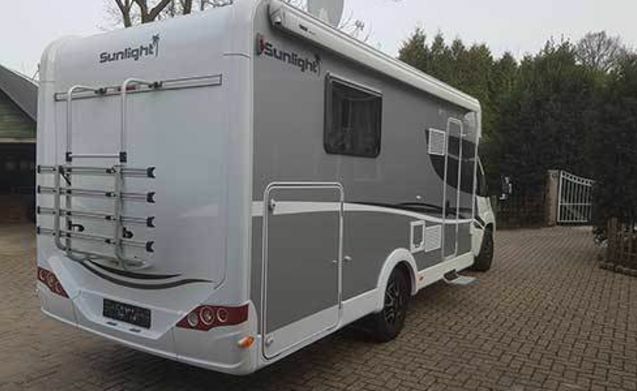 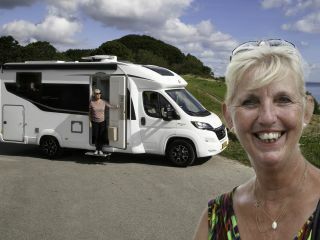 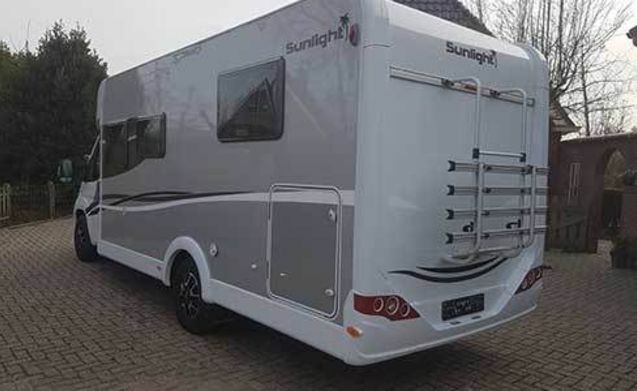 This beautiful Sunlight T68 is a super spacious semi-integral camper with single beds and lifts. 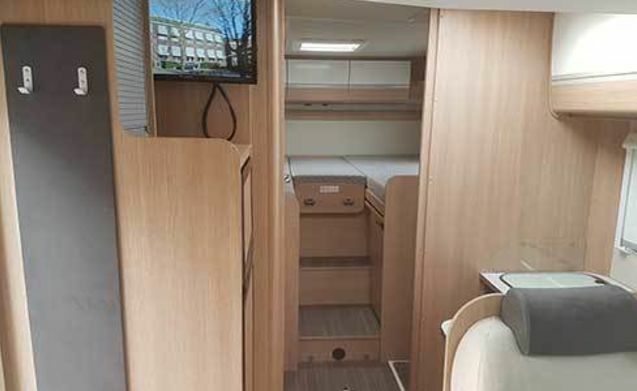 The bedroom is separated by a door from the living area. 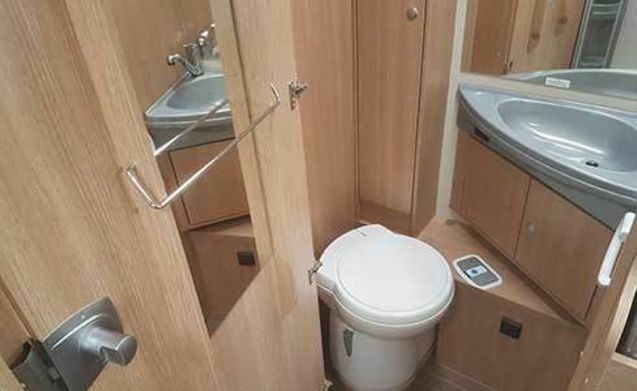 The shower and toilet are separated from each other. 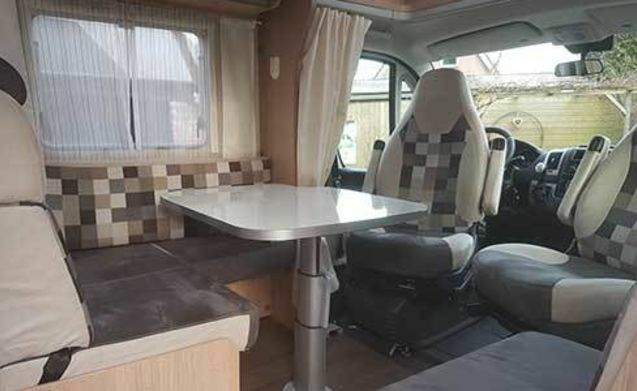 Through the spacious seating area and many beds, the perfect camper for up to 4 people. 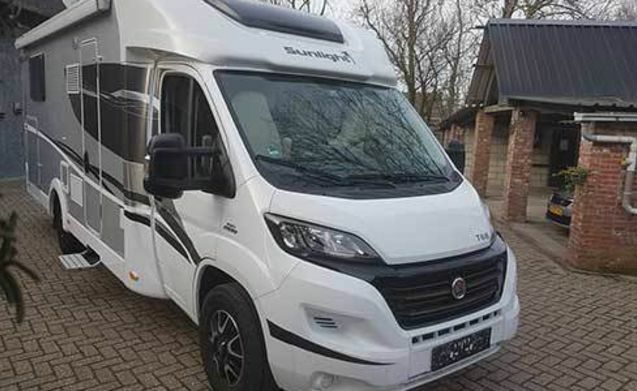 In addition, this camper has a spacious XXL garage. 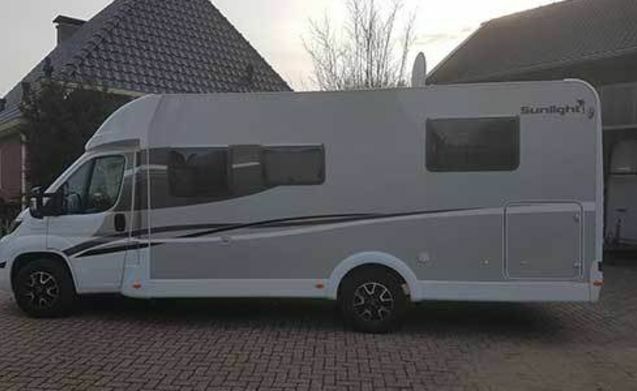 Are you with more than 2 people? 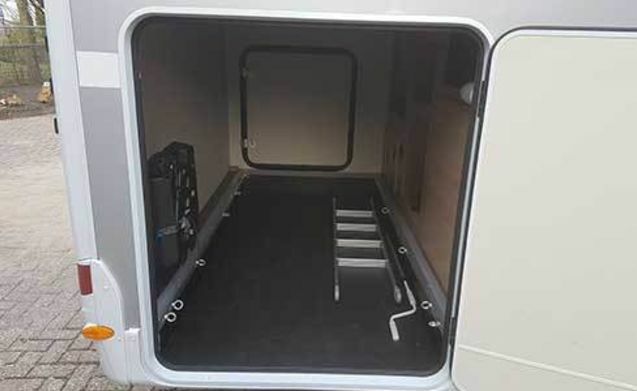 With the lift bed above the dinette, you can create another sleeping space for 2 people within 2 seconds, so you can comfortably travel with 4 people in this camper. 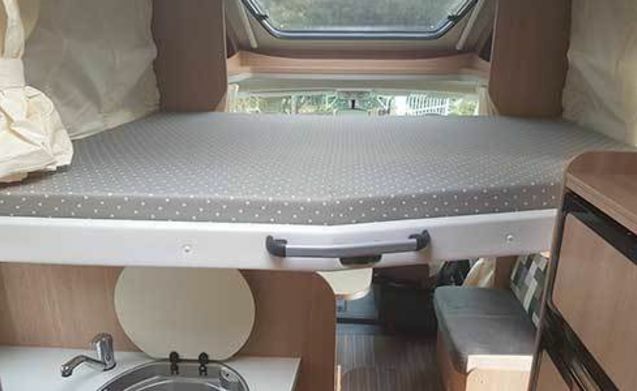 Cozy 2/4p Pilots on LPG: bedroom, child-friendly, roof racks.